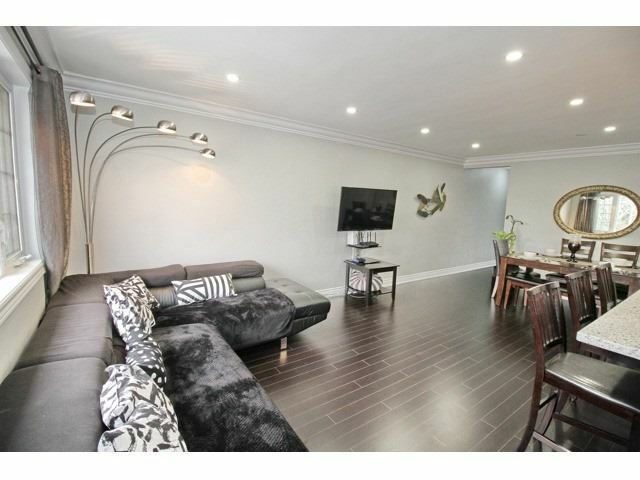 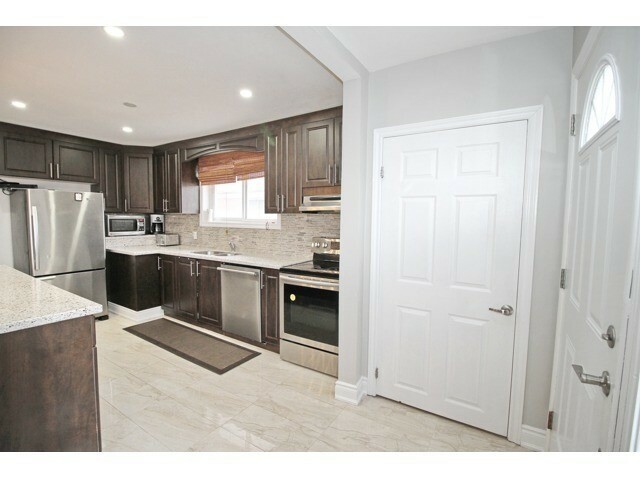 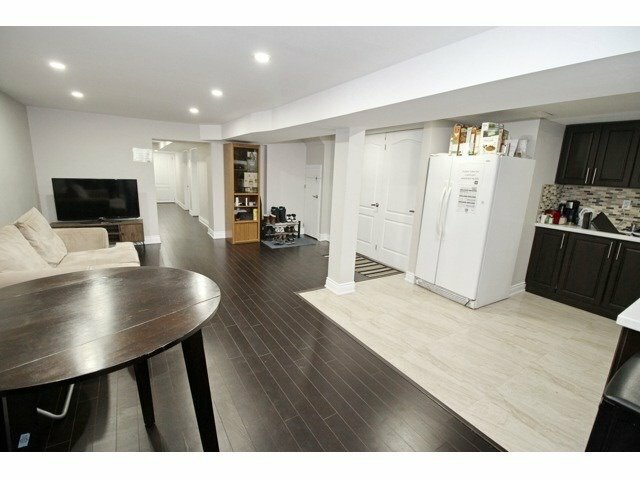 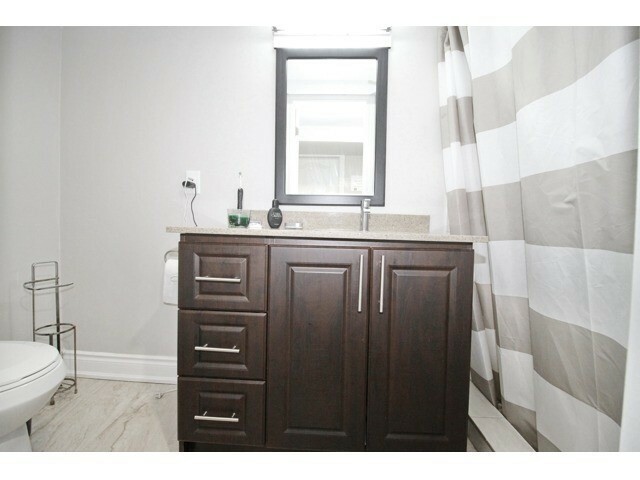 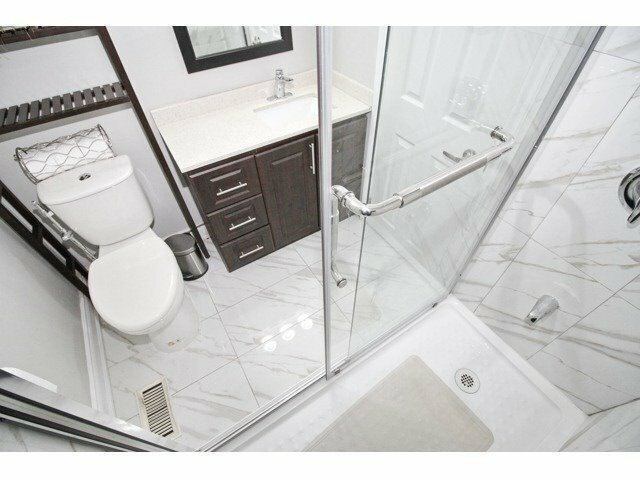 Stunning*Semi*Fully Renovated In Brampton. 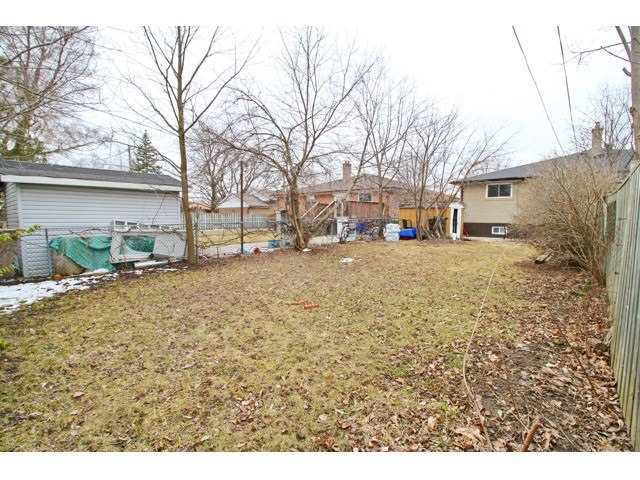 30X150' Amazing Private Lot! 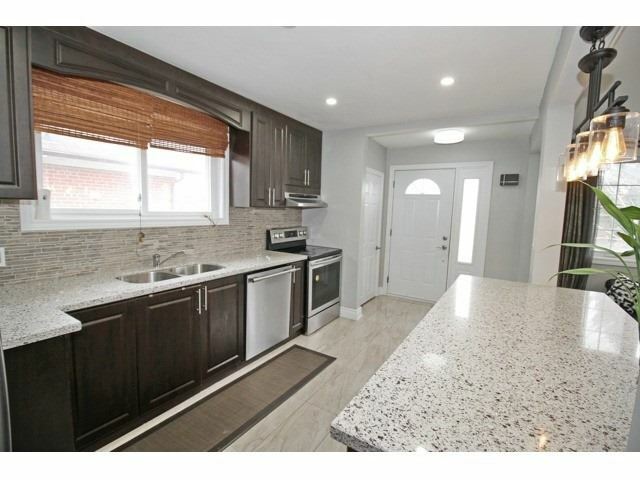 Open Concept Kitchen & Living Rm, Led Pot Lighs, Sep. Ent To 3Bed 2Wash Bsmt Rented For $1700, W/O To Private Backyard. 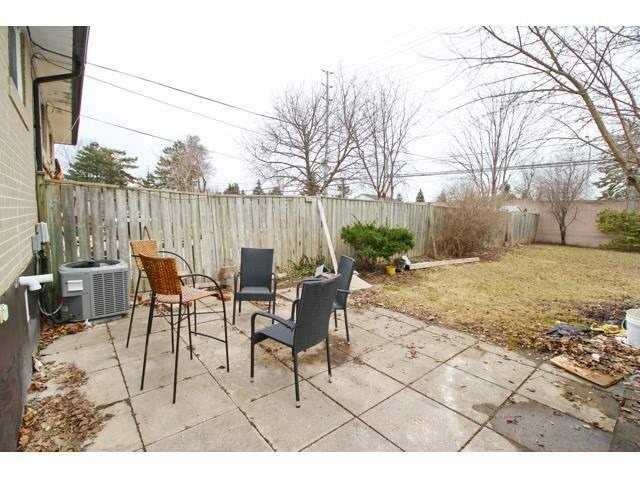 Extremely Large Driveway 6 Car Parking Walk To Park, Farmer's Market, Go Transit, Trails, Restaurants, Cafes And Schools. 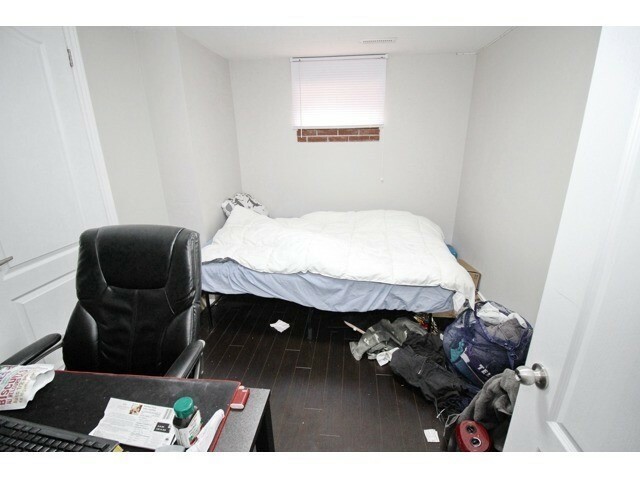 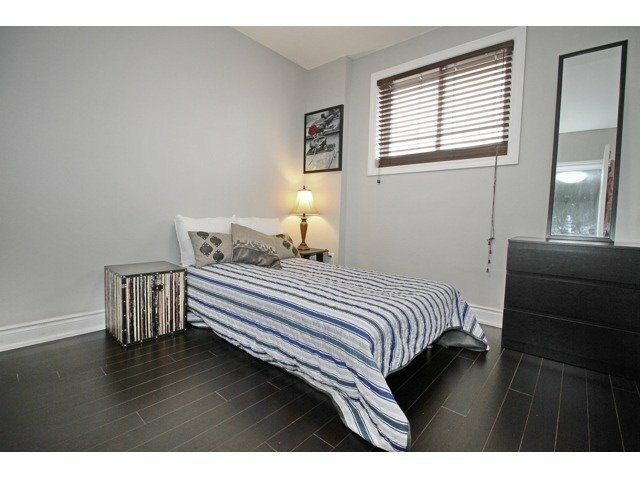 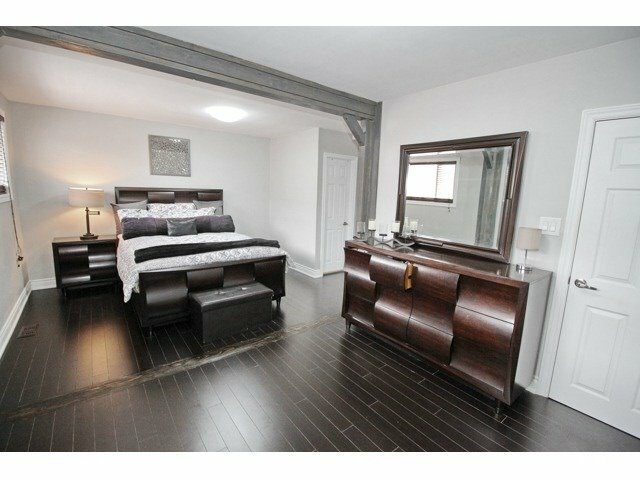 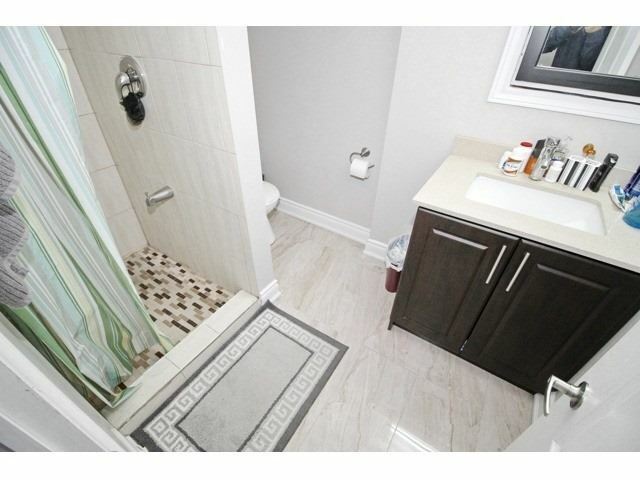 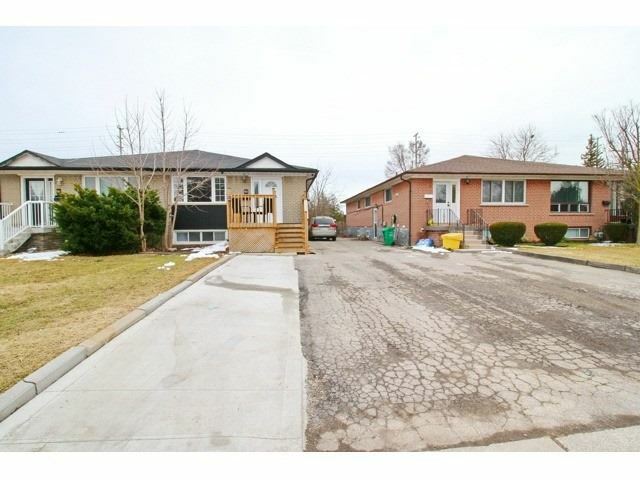 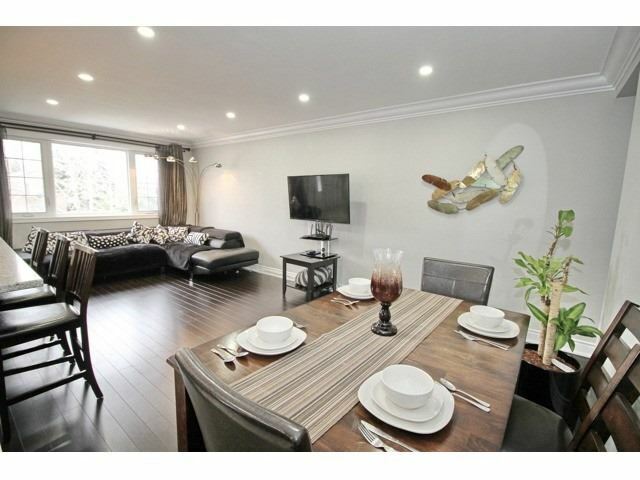 3 Bdrm Finished Bsmt W/ 2 Bathroom & Full Kitchen. 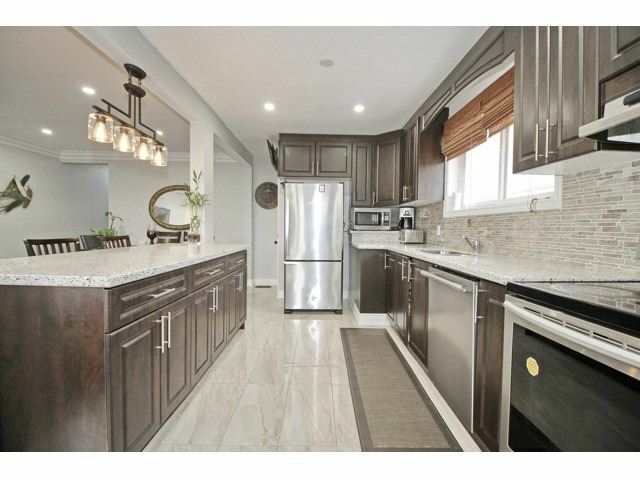 Oak Stained Staircase, Porcelain Tiles In Kitchen, Mosaic Backsplash. 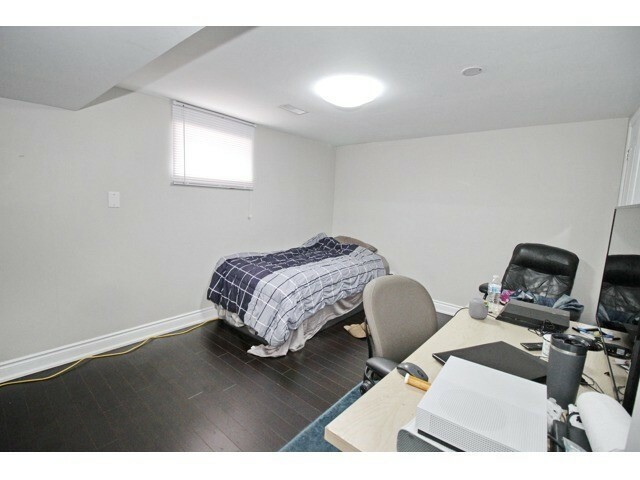 Plenty Of Natural Light. 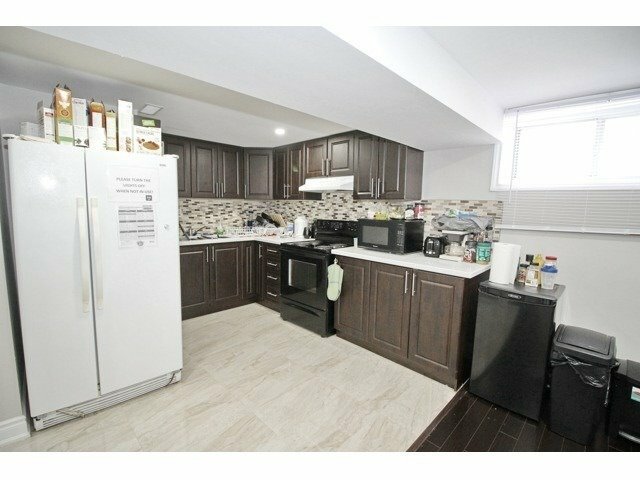 All Stainless Steel Applinces 2 Fridge,2 Stove,Built-In Dishwasher,Washer & Dryer All Window Coverings .Furnace. 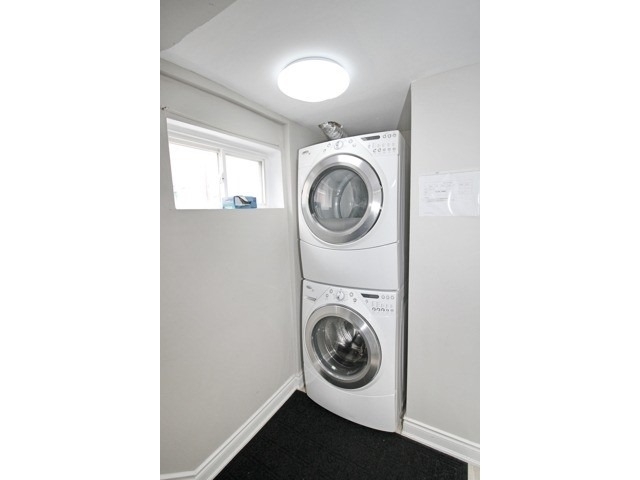 All Light Fixtures.